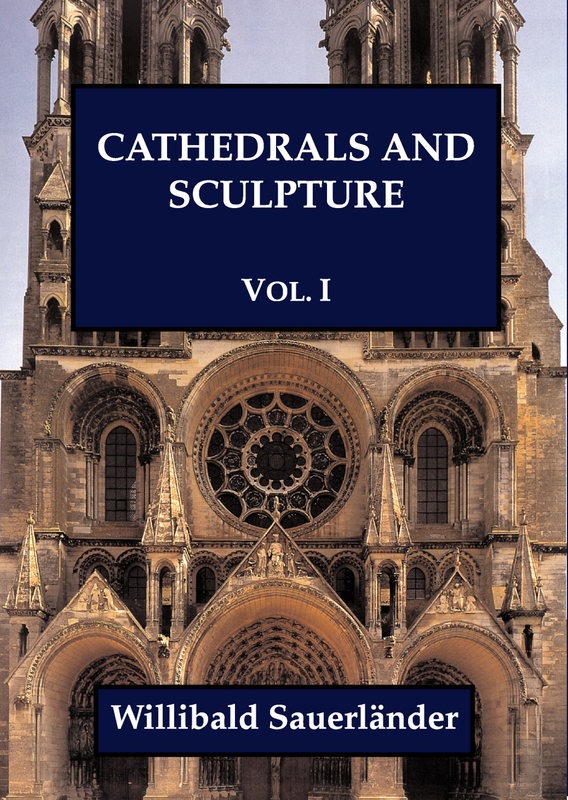 View basket “Studies on Carolingian Manuscripts” has been added to your basket. George Henderson’s work on English biblical illumination has thrown new light on the sources of some of the most celebrated Anglo-Saxon and Norman illustrated manuscripts and helped to place the astonishing creativity and skill of the artists who worked on these manuscripts within the developing tradition of Bible illumination in the Middle Ages. These two volumes make available Professor Henderson’s studies published over twenty years. 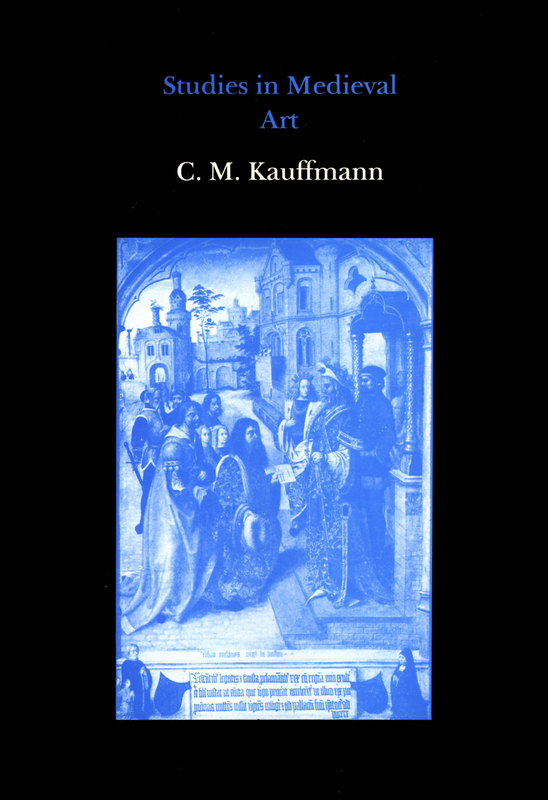 In the first volume, he traces the links with late-antique pictorial sources, and compares the innovations in interpreting the Bible text with contemporary developments in other artistic media. 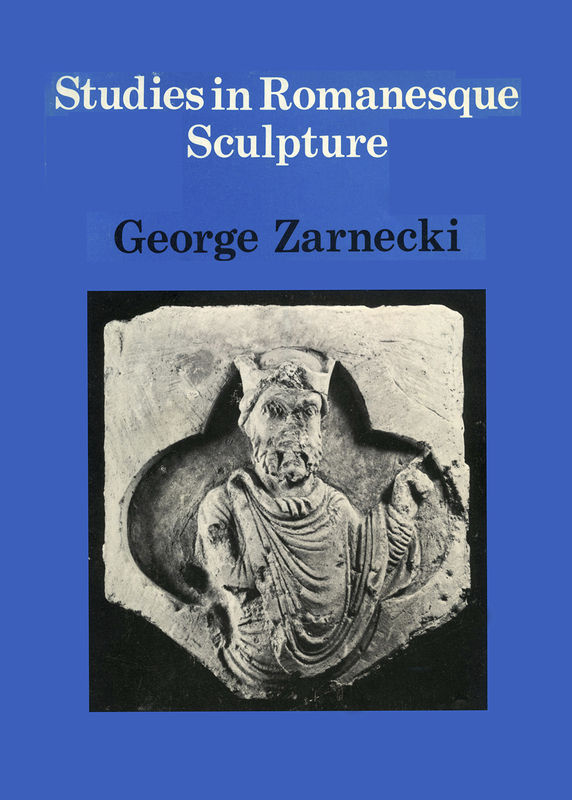 He also deals with those works of art from the Anglo-Saxon period known from historical sources but now lost, and with the influence that the art of this early period exerted on a later period, the seventeenth century, and its religious disputes. 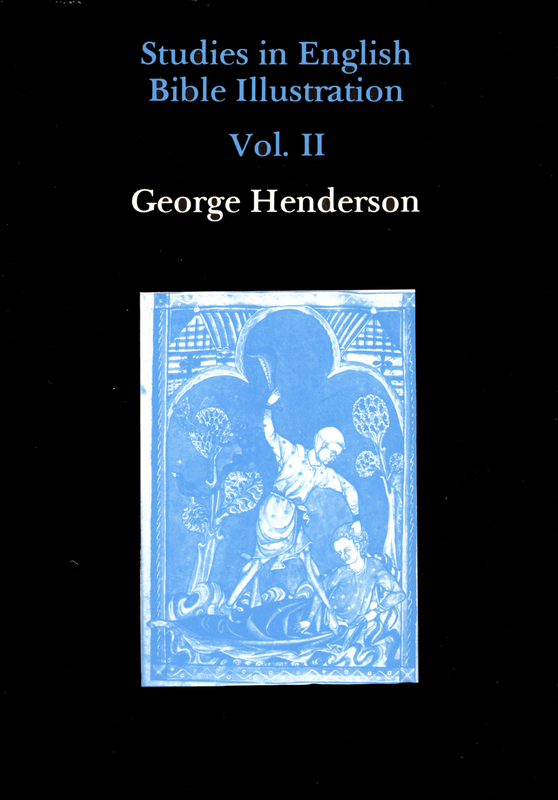 The second volume of Professor Henderson’s studies deals mainly with the celebrated Anglo-French illuminated Apocalypses of the thirteenth century. The principal manuscripts are all covered, and the iconographic programmes are examined in detail. Two articles draw attention to newly-discovered fragments of other Apocalypse manuscripts. 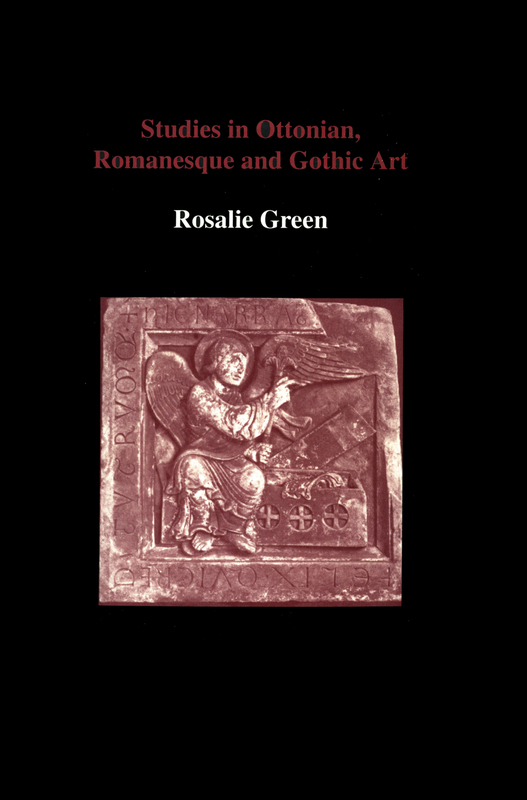 The volume also includes a number of the author’s studies on medieval English seals, where the iconography is often of considerable art-historical importance.